Cheetahs chirp when they roar. The strange cheeping sound is more like a yapping puppy than a fierce big cat and can be heard up to a mile away. Jungle vines, or ropes, can grow as much as half a mile long and have been known to grow as thick as a telegraph pole. Orang-utans, who don’t like getting wet, fashion umbrellas out of leaves when it rains. The Amazon Rainforest is known as the ‘lungs of the planet’. More than 1/5 of the planets oxygen is produced here. The Blue Poison Arrow frog carries enough poison to kill over 100 people. Quite something for a creature less than two inches in length. The jungle is the densest part of the rainforest, the part that contains the most life. The word jungle comes from Sanskrit jangala meaning “uncultivated.” Only six per cent of the world is jungle, but more that half of all species live there. In ancient Rome, Grevy’s zebras were called hippotigris and were trained to pull carts for the circus. Only 6% of the land on Earth is covered by rainforest, but half of all species live there. 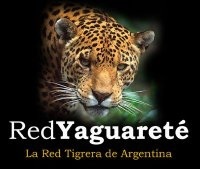 Jaguars are the alpha predator in the rainforests. 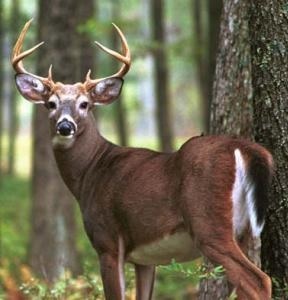 They kill their, usually large, prey by biting through the skull into the brain. Emergents can grow up to 200 feet tall with trunks of 16 feet in diameter and can be as wide as the Albert Hall. Boa Constrictors pick up the scent of their prey by flicking their tongues. They then lie in wait and – WHOOSH – the meal is ambushed. Over 3,000 varieties of fruit grow in the Amazon Rainforest. Bananas, pineapple and coconuts are just a few. Squirrel Monkeys have hands like human beings. Instead of their tails, which they use as a balancing tool, they employ their hands for gripping and climbing. 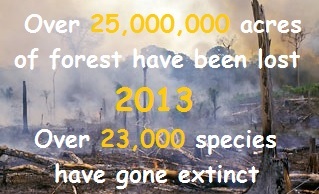 One and a half acres of rainforest are lost every second. Sometimes we take some very basic things for granted. For example, where does chocolate come from? Well, originally it comes from cocoa pods which grow in the rainforest. Then there are spices, sugar and rubber, all of which we use every day. More importantly, most of the medicines we take derive their ingredients from, yes – you’ve guessed it, the rainforest. Interesting though this may seem, it is also a point to ponder. That was wonderful and I enjoyed all of the facts. Unfortunately, we are killing our lungs and once they are destroyed…our breath will be gone. Humans are not an intelligent species. We should be cultivating and protecting the rainforest, not destroying it. I couldn’t agree more. Between the greed, the stupidity and the downright ignorance, we are rapidly losing it all.